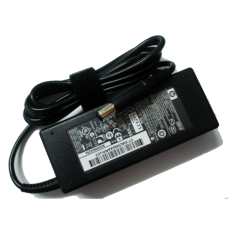 (M25)Original HP 19.5V 3.33A 4.8mmx1.7mm HP Envy 4 Envy6 ENVY6-1014 ENVY4-1008TX Power Adapter. 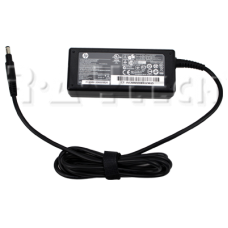 Input: 100-240V, 50-60Hz Output: 19.5V 3.33A, 65W Connecter size: 4.8 mm×1.7 mm (ref to the pictur..
(M21)Original HP 18.5V 6.5A 7.4x5.0 120W Power Adapter. 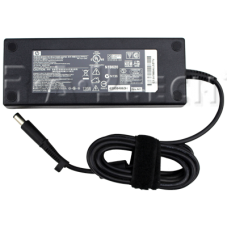 Description: INPUT: 100-240V, 50-60Hz (for worldwide use) OUTPUT: 18.5V 6.5A, .. 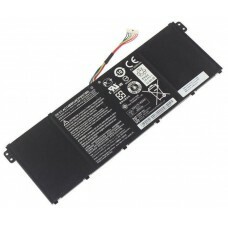 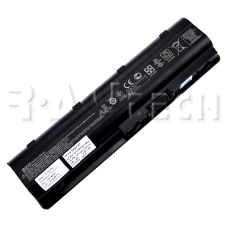 Specifications: Product Type: Brand New 100% Genuine Type:Li-ion Voltage:10.8V Capacity:55.. 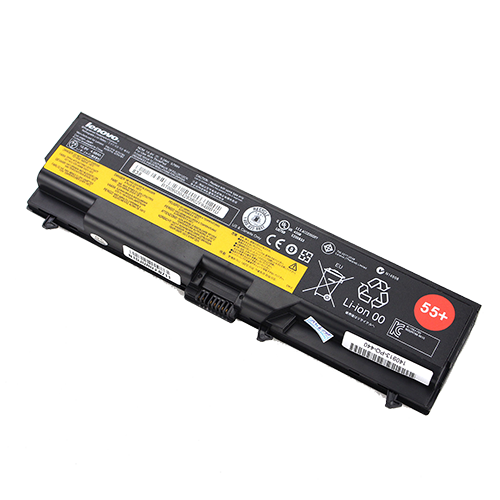 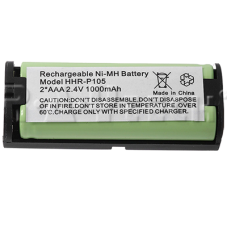 Specifications: Chemistry: Li-ion Model : AC14B8K Voltage: 15.2V Capacity: 48WH/3220.. 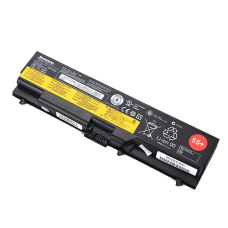 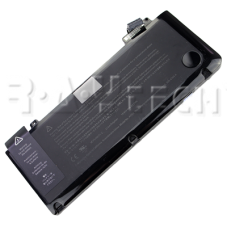 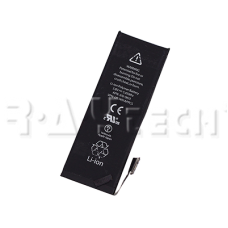 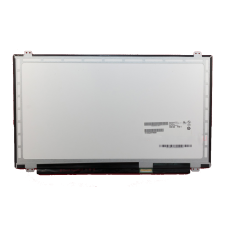 Replacement Reachargeable Battery 2.4V 1000mAh Warranty: 1 Month C..